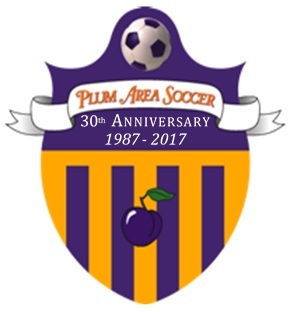 This email list is used to inform you of everything going on at Plum Area Soccer. This includes field closures, special events, tournaments, and everything in between. If you participate in any program at Plum Area Soccer, you should be signed up for this list!